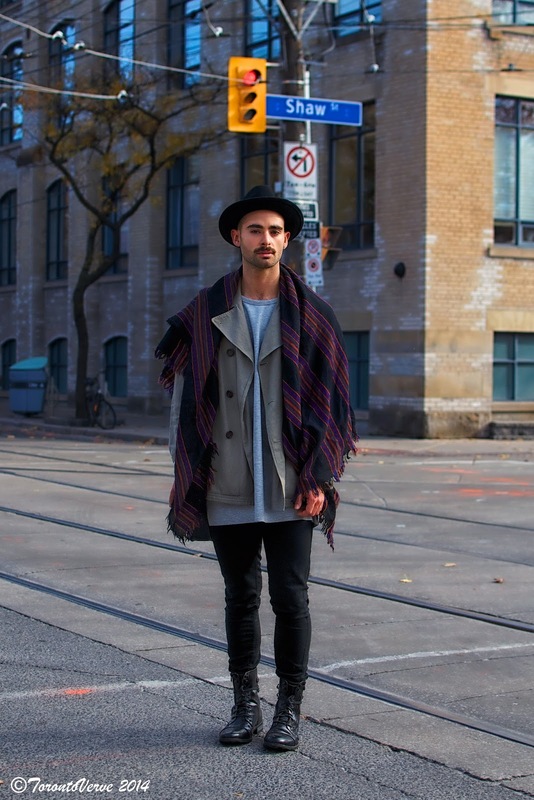 "I like a lot of layers with patterns. I often get fashion inspiration from women's styles -- particularly Kylie Jenner. Her fashion is edgy and effortless. 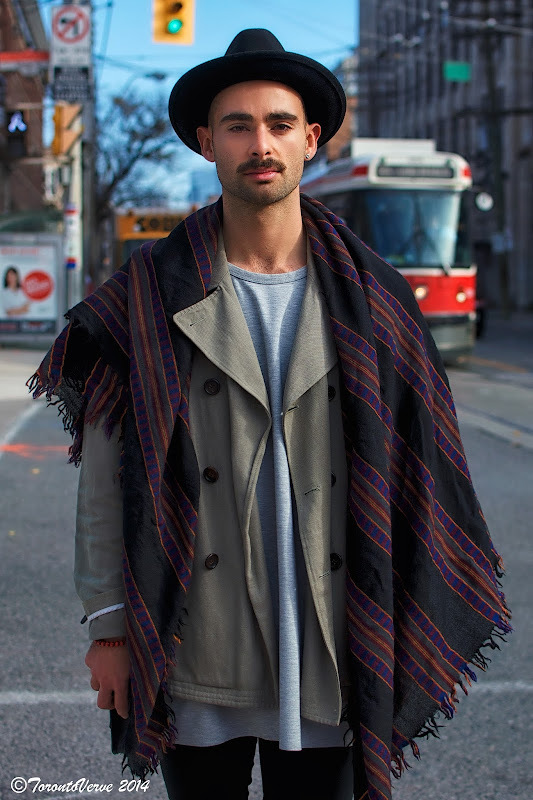 I like to incorporate her look into men's fashion."